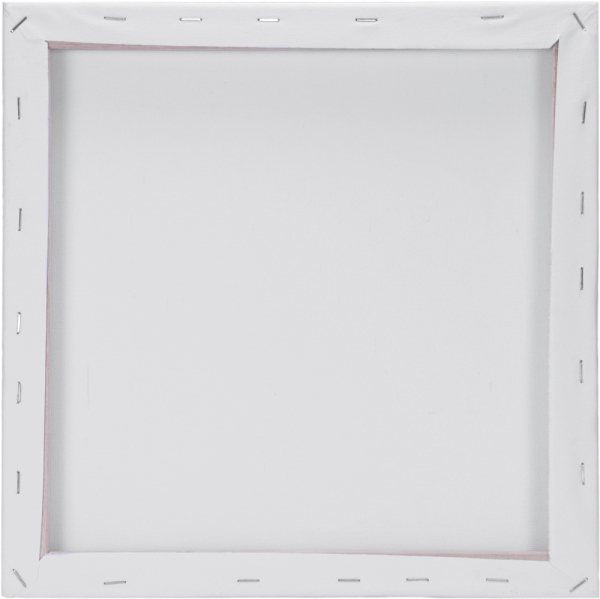 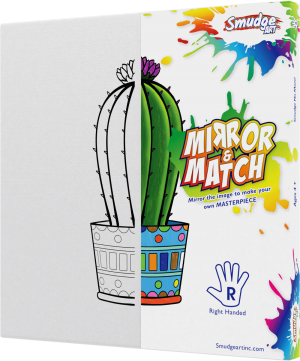 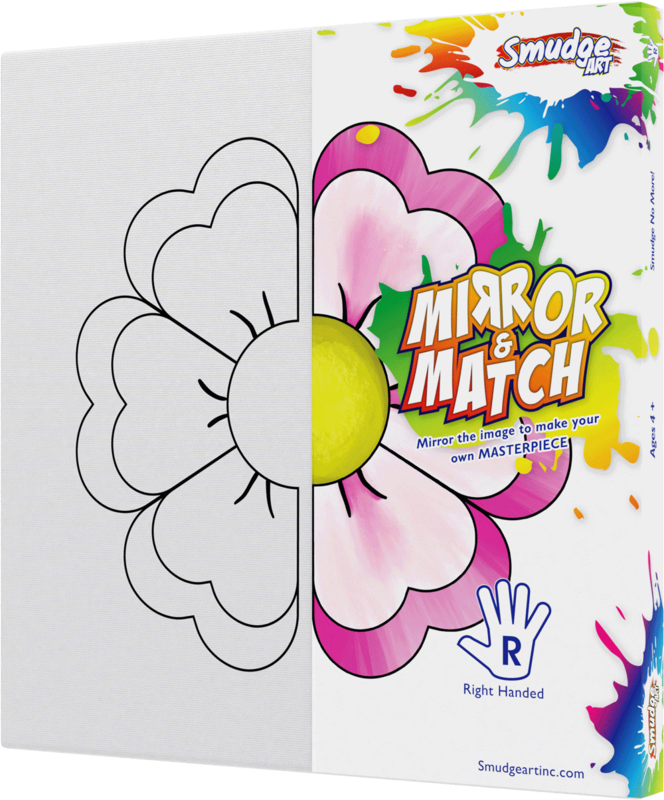 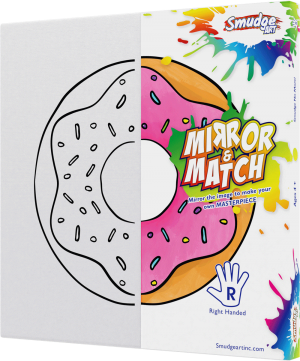 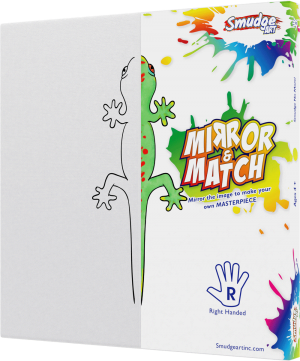 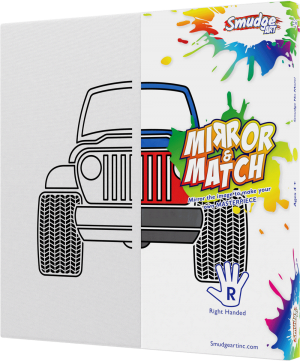 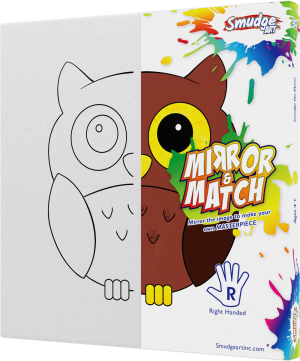 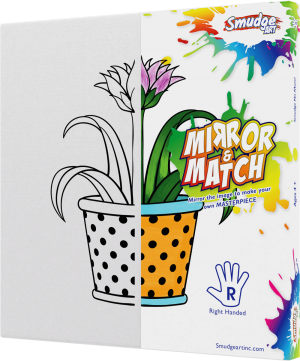 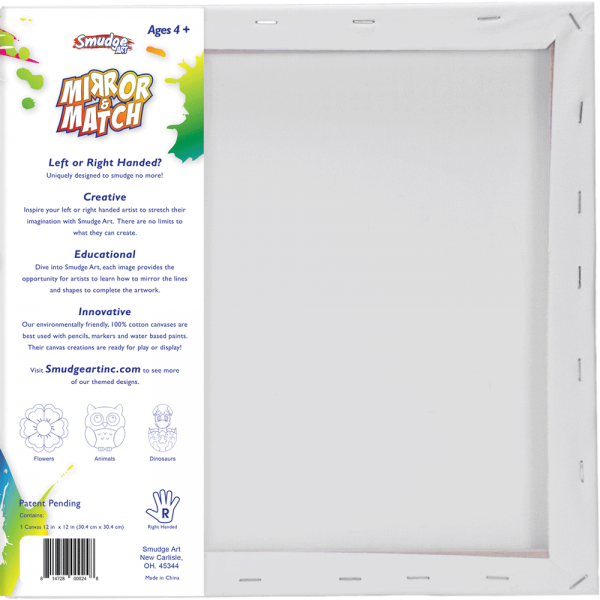 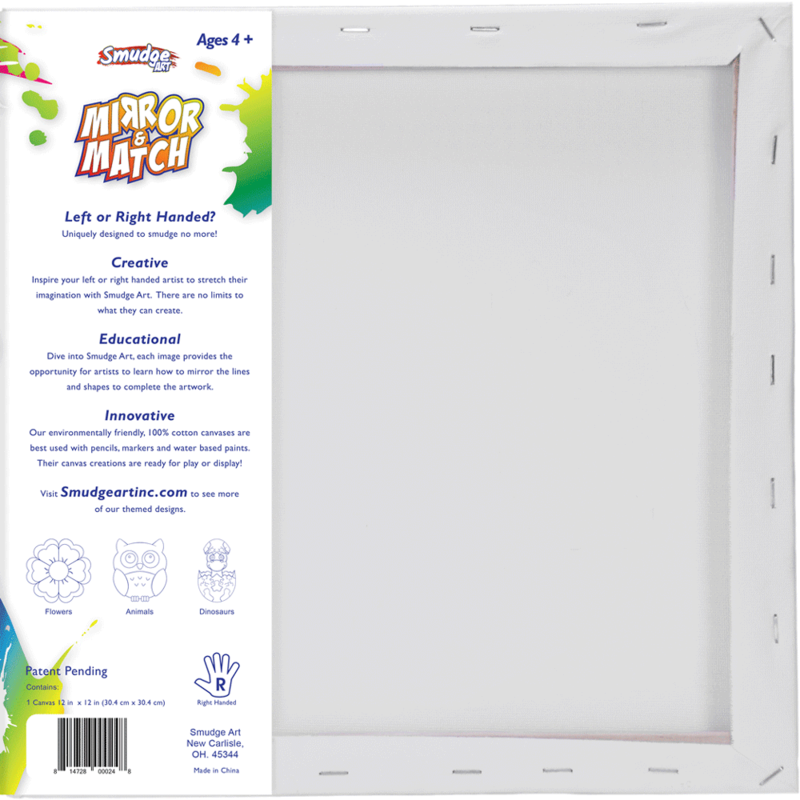 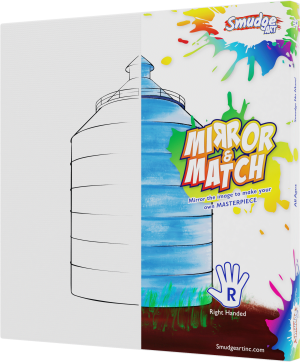 Flower | Mirror & Match | Smudge Art Inc.
Add a pretty pop of style to your little one’s space with the Flower Mirror and Match by Smudge Art. 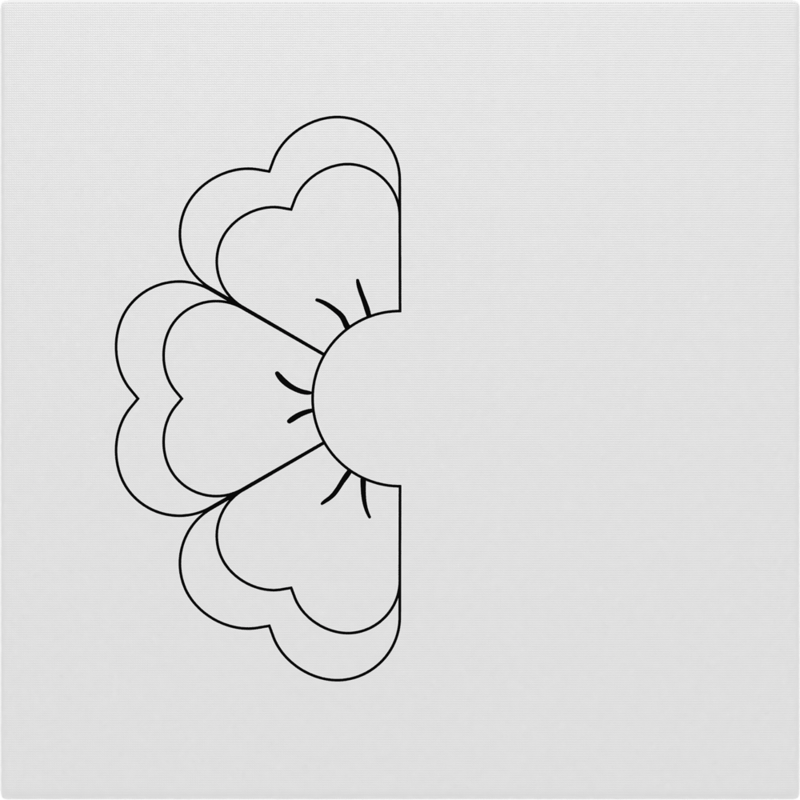 Whether above a bed, over a desk or as part of a gallery wall, this flower wall art brings a pretty floral touch. 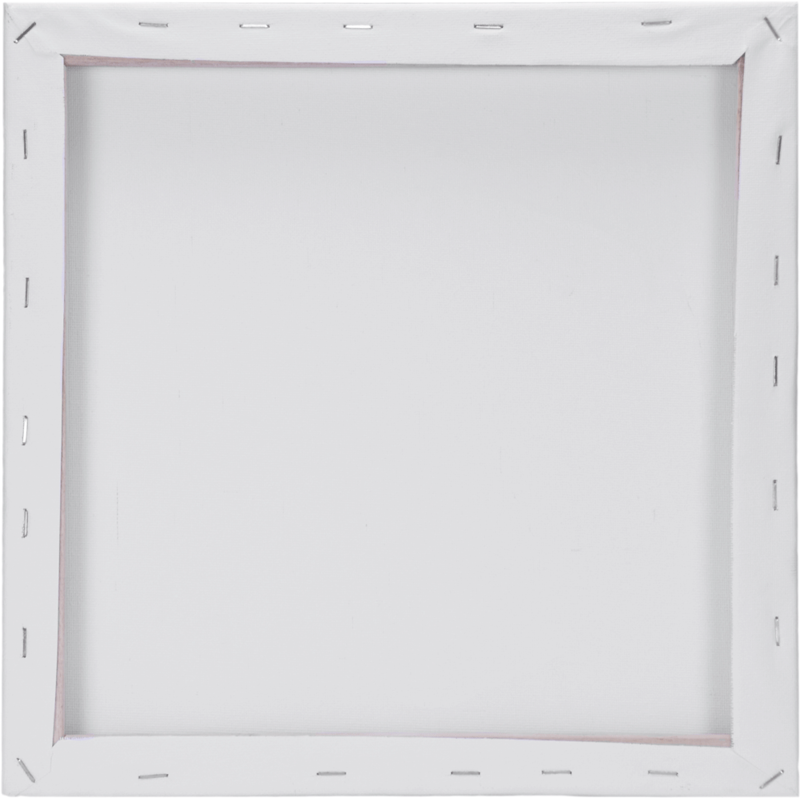 Display a few of them together to transform their room into a beautiful garden they’ll love waking up in each day.